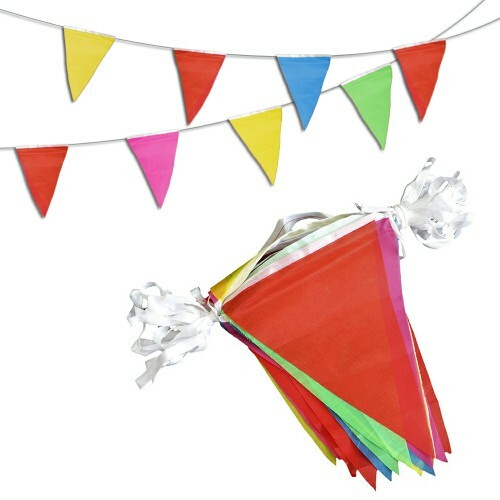 Great value pack of 30 pieces in assorted color, stick them all around your party and impress your guest. These balloons will retain its brightness to stay lit for up to 12 hours of continued use and remains cool to the touch. Simply pull out the tag to activate the glow balloon and the party begins. These balloons are made with high quality latex and safe to be used around children. Each pack comes with 30 pcs flashing light up the balloon, each balloon can be inflated with helium or air up to 12 inches.